Earlier today the Hon. 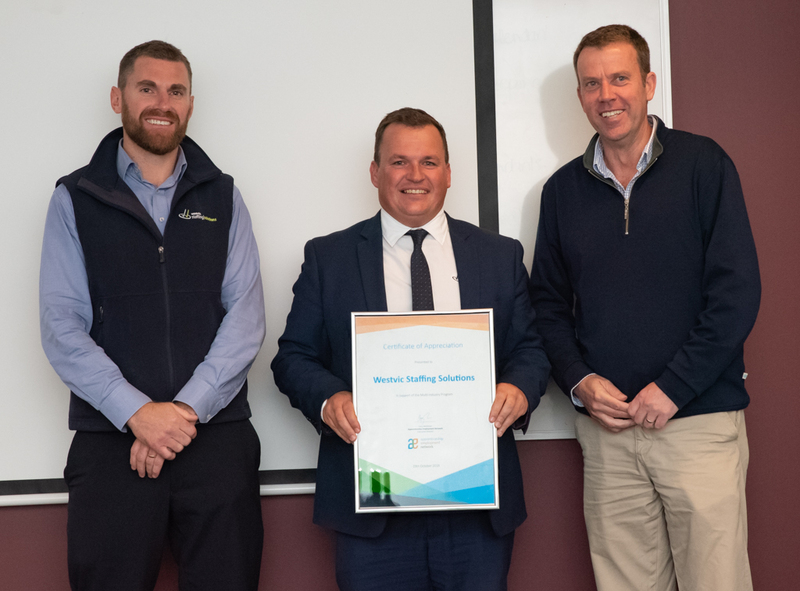 Dan Tehan, Federal Minister for Education visited Baimbridge secondary college in Hamilton Victoria to help celebrate the 2000th participant milestone in the Multi Industry pilot program. 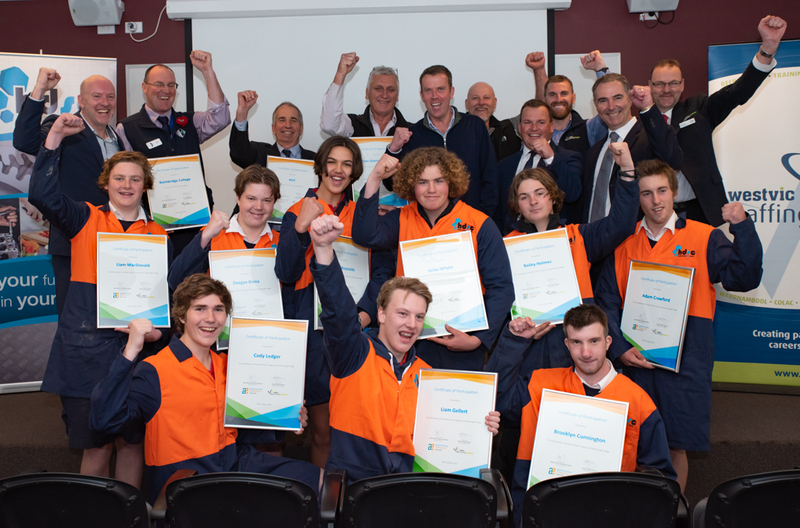 Westvic Staffing solutions has partnered with a number of local secondary schools over the past 2 years to support students to better understand local apprenticeship and traineeship career options. 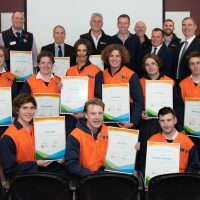 The program is designed to allow students to experience multiple career pathways through, training, work experience and industry presentations which then assist the students to make a more informed choice when leaving secondary school. 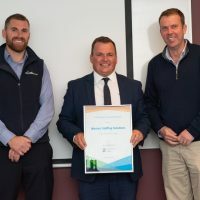 To date the program has assisted over 2160 youth across Victoria, NSW and Tasmania and has achieved a 40%+ success rate for youth entering into an apprenticeship once they complete the program. Surprisingly almost 50% of the youth have changed their mind into a new career option from what they originally thought they wanted to do. 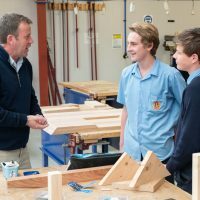 The programs cover a wide range of industry themes including Building and Construction, Engineering and Automotive, Business and community services, and land, food and fibre. 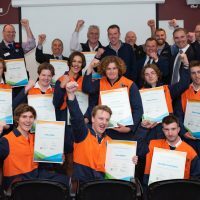 “This program has engaged the community where, youth, schools and local employers have the chance to trial a range of career options to find the best fit. 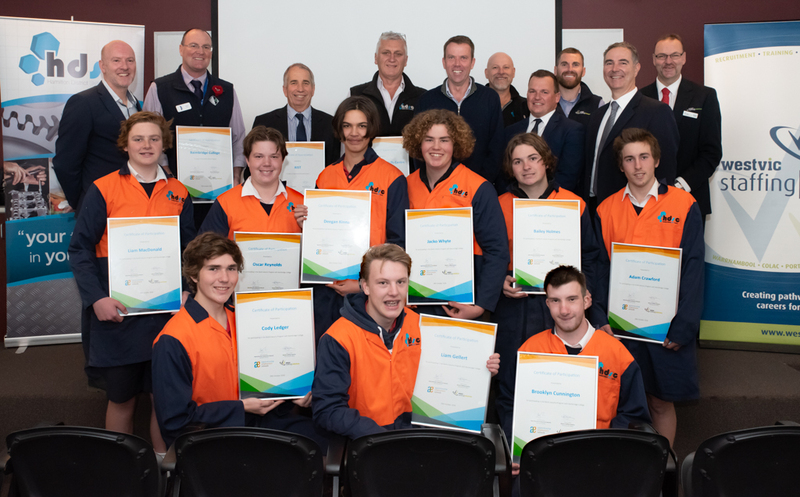 We congratulate the commonwealth Government on their long term commitment to our industry, and to supporting youth into highly skilled careers” said Dean Luciani, AEN Chair and CEO of Westvic Staffing Solutions based in Warrnambool and Hamilton. Gary Workman, Executive Director of AEN, also discussed the valuable work that group training organisations provide in their local communities. “We congratulate the Commonwealth government on their support of this program over the past 2 years. 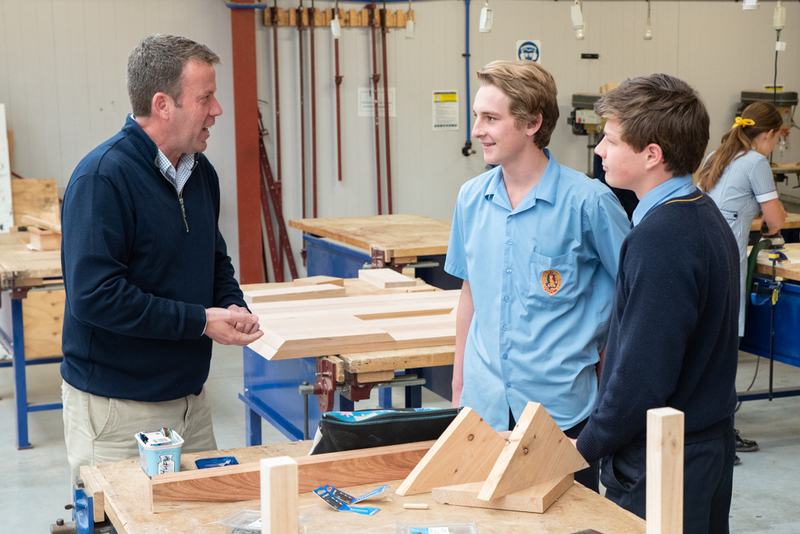 It strongly demonstrates the government’s commitment to apprenticeships and traineeships and will ensure our youth receive real skills and training, and valuable career opportunities, which will provide a strong foundation for our economy into the future”. For further details on the event. AEN believe one of the main reasons that apprentice and trainee completion rates are low is that young people don’t have the opportunity to trial, experience and learn about a range of local vocational options before having to “sign up” to a long commitment. The Multi Industry Pre-Apprentice project aims to provide participants with the opportunity to have a “hands on” trial of 3-4 different industries during a course. The project also supports host employers as they can engage with a number of young participants through the project to find the best possible” fit” for their business. existing unemployed people under 25y.o. who might be interested in pursuing a vocational pathway in the future. Group Training Organisations (GTO’s) from Victoria, New South Wales and Tasmania are encouraged to design courses providing participants with a range of experiences which can be funded through the MIP project.